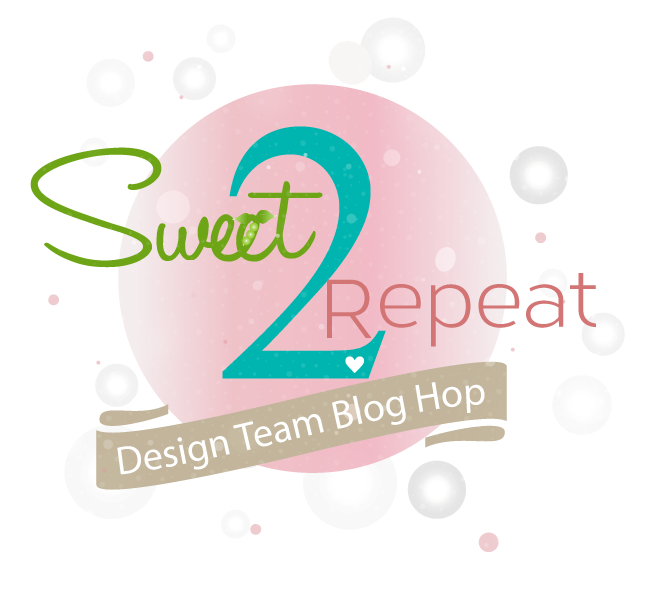 It’s time again for our monthly, Sweet 2 Repeat Blog Hop ! 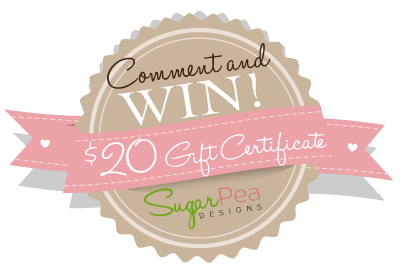 Now that you have our January 2015 Release in your hot little hands, our Pod Squad of designers have geared up to inspire you with even MORE creative possiblites featuring the newest SugarPea Designs stamps & dies. I combined two sentiments, one from each set. I aligned them up on the table face down them pressed my acrylic block and heat embossed on my panels and made them into flags and wrapped them around my pencils. Easy. Here I wrapped washi tape around my pencil then put a flag on it. First, I just put a small piece around the pencil at the top to start with. Then using the roll, I started wrapping the washi around my pencil at an angle. Voila. Then I sharpened for a nice looking end. To make my flag, I started with a piece of paper 1 1/4 x 6. I made a pencil mark 1/2 in from the end and heat embossed my sentiment to line up along that line. I cut a line in the middle on the end up to the line. Then, I cut a line from one corner to meet with the top of my cut at the line. I repeated on the other side and erased my pencil line. To adhere, I used a 2" long piece of score tape. I just wrapped it around my pencil and used my boned folder to press on up to the pencil. 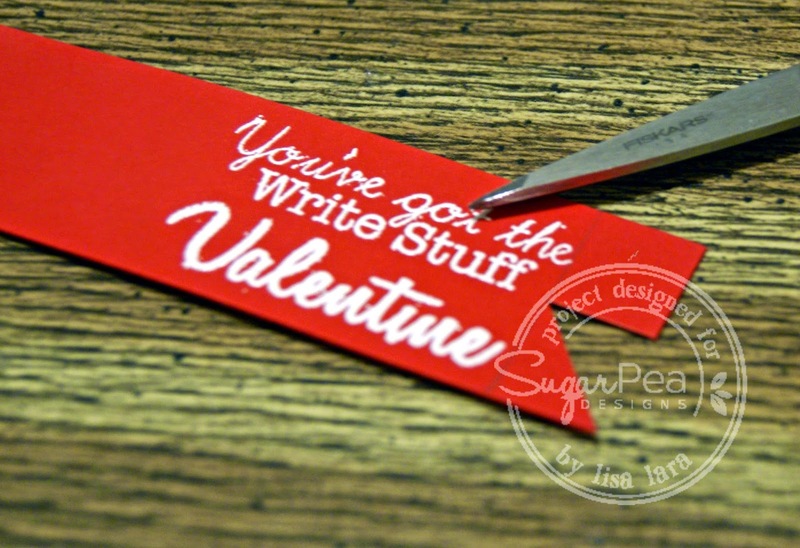 Such a fun and clever Valentine's idea! So clever, Lisa! 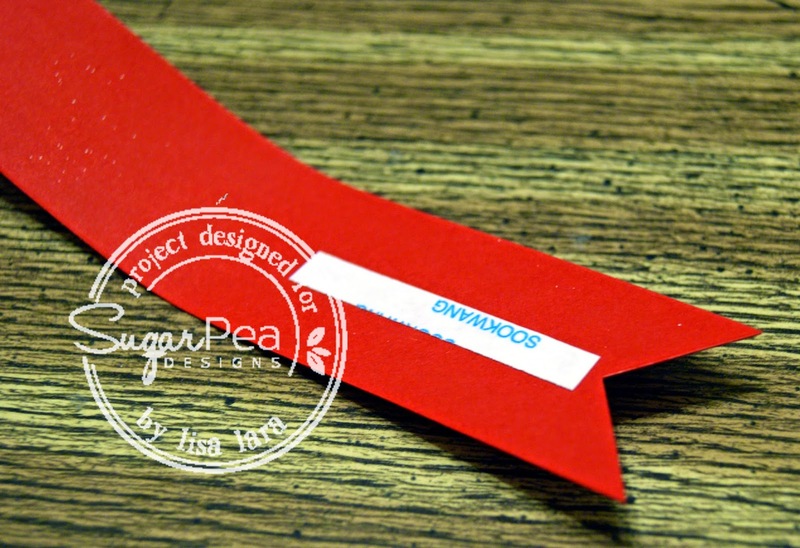 Love the Washi tape idea, too. 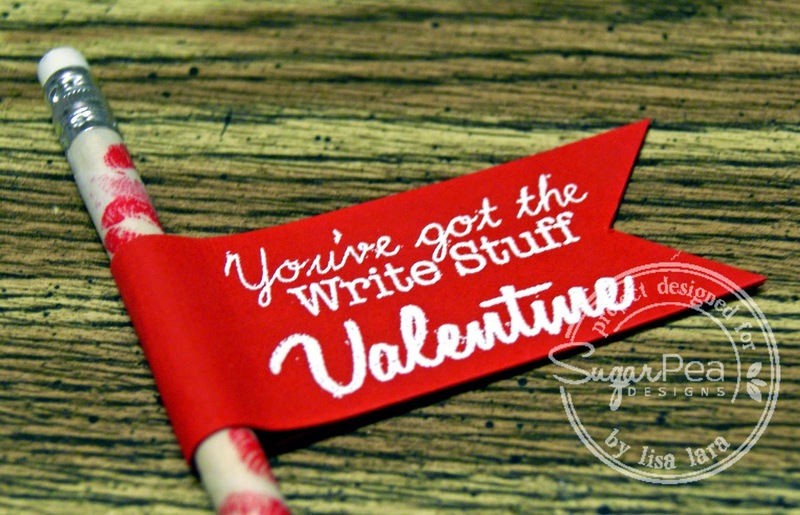 This would make such an easy set of Valentines for a class! 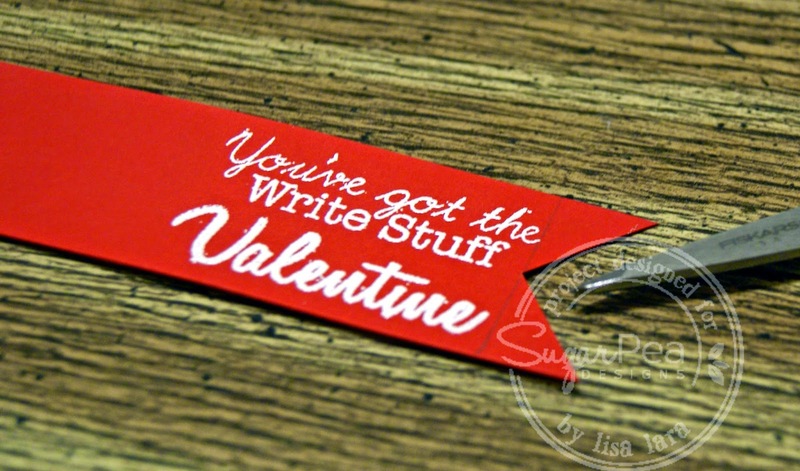 Lisa these are too fun..
Great valentine day goodies, really cute! 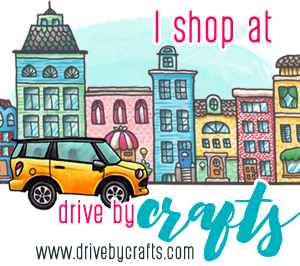 Super fun pencil gifts! I just adore ABC projects!! ps - I sure HOPE you make it on the 21st this time! I can't wait to meet you in person! how cute are those pencils??? too cute for sure!! What a fabulous idea, with teens it is hard to find something fun that is not to "little kid" but your idea is just right! Very cute idea. I like the washi tape wrapped pencil. Such a cute and practical valentine. Love the pun! Will probably use this idea for my next kiddie party! 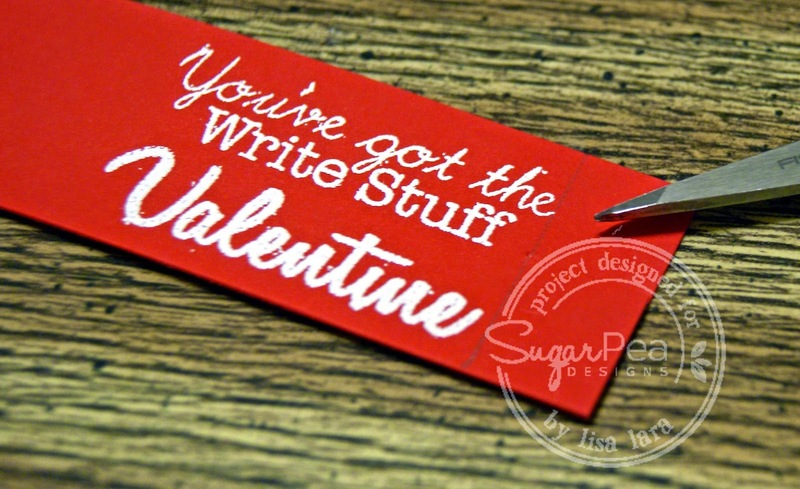 What a creative Valentine project Lisa! 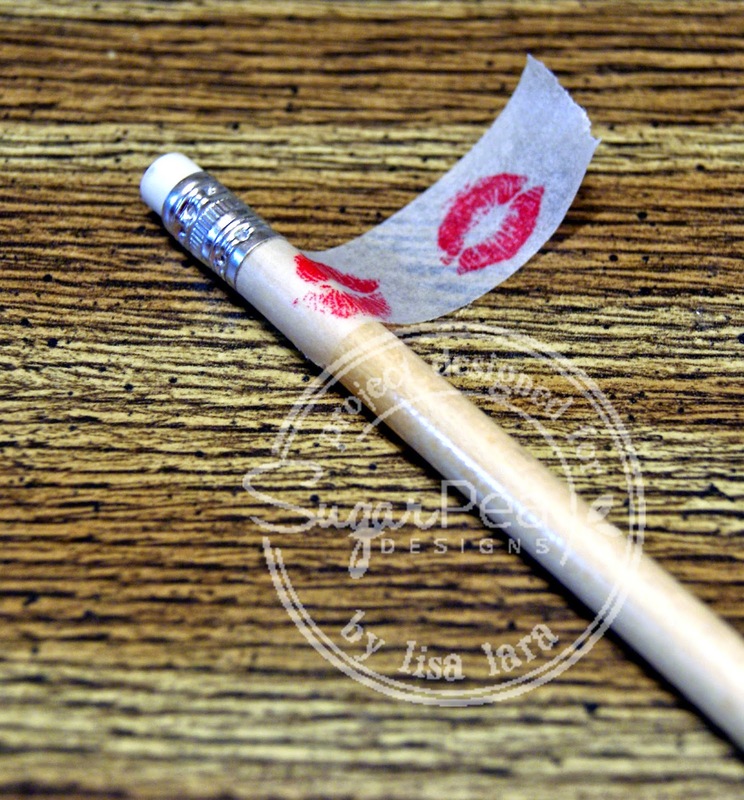 Using the Washi - you don't have to shop for special pencils! love the banner! 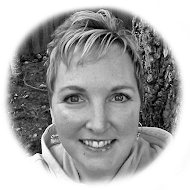 super fun project, Lisa! perfect class treat! Another very clever and cute idea Lisa! 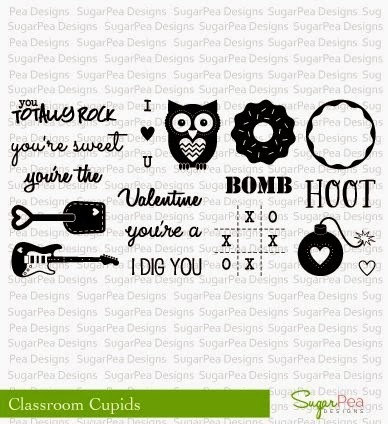 Really cute classroom valentine idea. 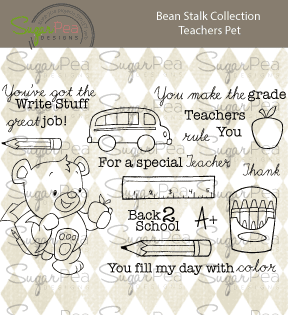 The Teachers Pet stamp set is great! How cool. Love these pencils and the sentiment. 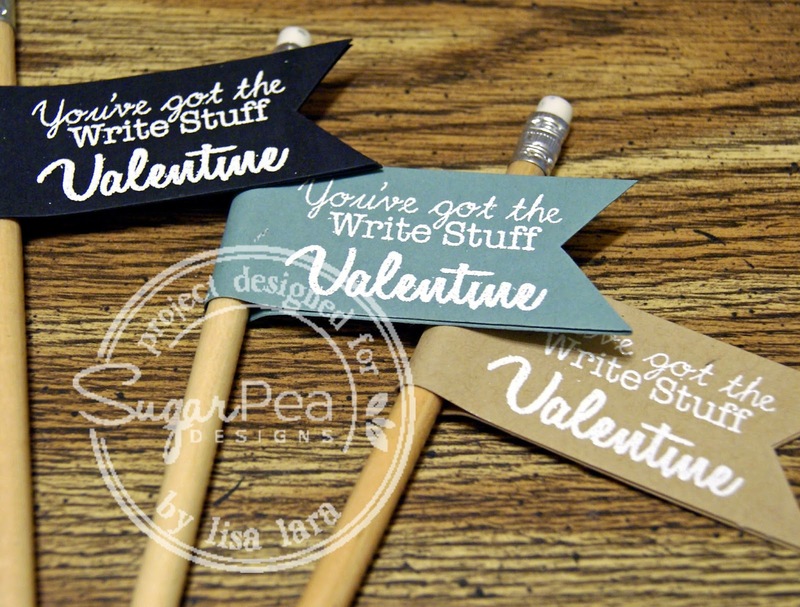 Cute way to dress up some pencils for Valentines. such a cute idea for a little gift of love! and it's sugar free! Those pencil flags are so cute!! I love the white ink on the bright colors!! Oh, Lisa, these are adorable!! 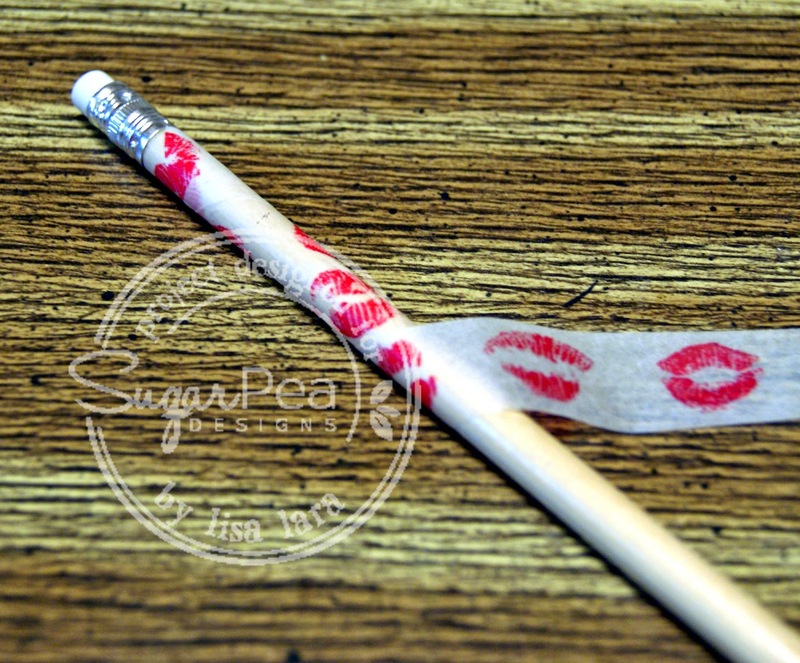 I just love the idea of using a pencil with the "sweet" tag on it!! So easy and yet such a lasting reminder of your love for someone! I love each one! 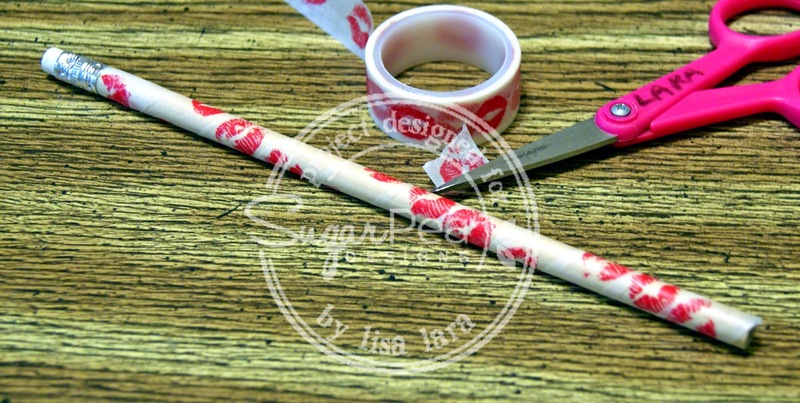 And using the washi tape around the pencil is so cute! (May have to pick up some at Michaels for that...hehe!) Warm hugs! Totally cute AND totally affordable treats! 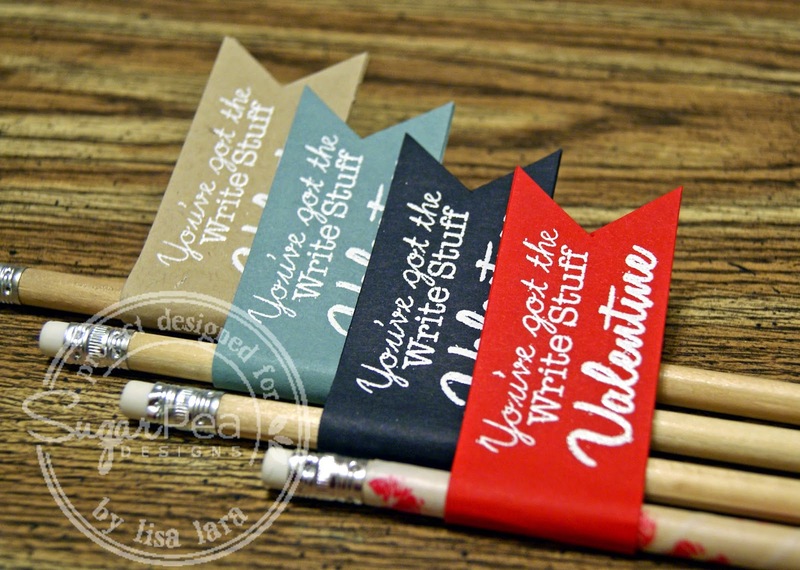 My students would love to "win" these adorable pencils. Thanks for the inspiration! Clever, clever and very cool idea!! 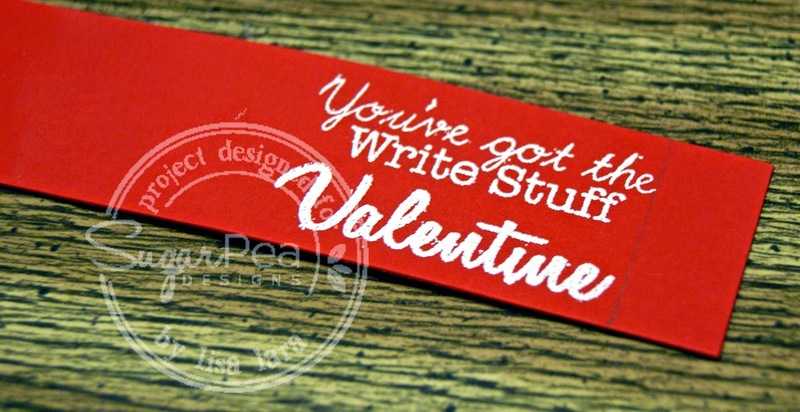 Fun pencil Valentines! Great project! Oh, SUPER SWEET! Love, love, love! Oh, my goodness! How cute! And the sentiment is just perfect. : ) Love how you covered the pencils with washi. Such a cute and practical idea. I can imagine so many occasions where these pencil flags could be used. Thanks! Great idea, Lisa. And who would refuse such cute V'day gift? Cheers! What a fun gift for Valentines Day! Also love how you incorporated the washi tape! great and idea and looks so pretty! This is a super cute idea! I must remember this when my Grandsons start school. A pinner for sure! Great idea! Love the little flag on the pencils. Thanks for the inspiration. This is just adorably brilliant!! I love valentines that aren't candy related!